Paris Saint Germain goalkeeper Gianluigi Buffon admits that Liverpool’s home stadium Anfield is among the best venues he has ever played in. 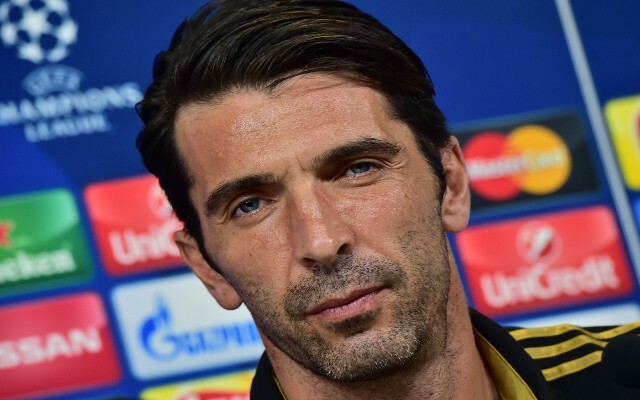 At 40 years of age, Buffon has played over 1000 games during the course of his 23-year career, which has taken him all over the globe in the pursuit of success on the pitch. At Juventus, the Italian shot-stopper won 9 Serie A titles and played in 3 Champions League finals, while at international level he became a world-cup winner with his country back in 2006. There are few players in world football better qualified to name the best ground’s in football and Buffon has highlighted 3, in particular, that stand above all others as the best theatres in the modern game. According to the Mirror, the former Italy international has revealed that he struggled to concentrate whenever he played at Anfield in England, as he told reporters on Wednesday: “Definitely Anfield, in Liverpool. Buffon made the trip to Liverpool back in September for PSG’s opening Champions League group stage fixture of the season but was illegible for selection due to suspension. The former Juve ‘keeper could only watch on in horror as the French champions fell to a 3-2 defeat on the night, with the home faithful in full voice after a last-gasp winner from Roberto Firmino. 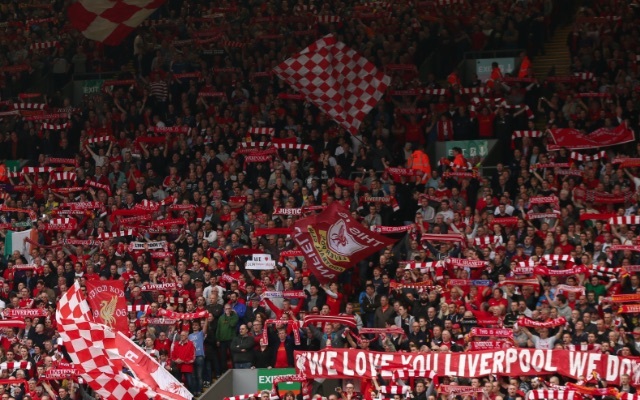 Buffon’s comments will serve to reaffirm the popular belief that Anfield really is one of the greatest stadiums in the European game, with a closed in atmosphere that creates a cauldron of noise which always proves to be a nightmare for visiting opposition. If Liverpool are to mimic their Champions League exploits last year, where they reached the final only to lose 3-1 against Real Madrid, then the famous venue will once again be a key factor in their success and the Italian star might just be hoping he doesn’t have to go back there with his French employers.